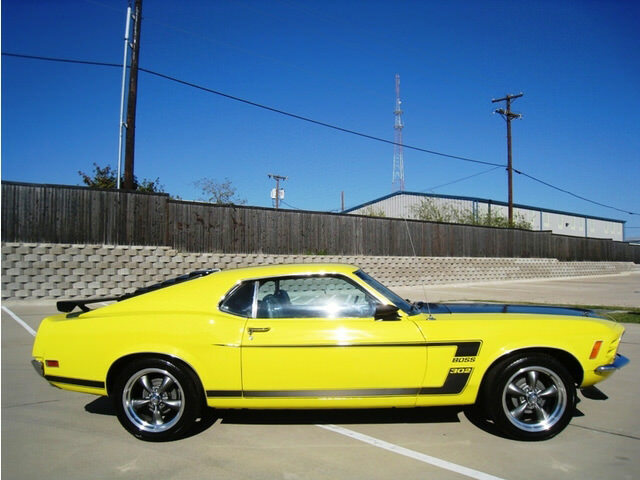 The Boss 302 Mustang is a high performance vehicle which was produced by Ford in 1969 and 1970, and has been set to be re released in the 2012 year. 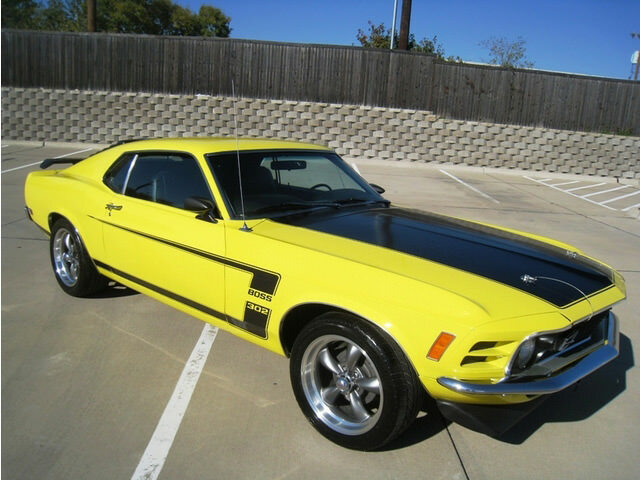 The 1970 Boss 302 Mustang was initially built for Trans Am racing series, but was only made for a couple years due to high production costs, and due to the fact that it was only run in a few series during the time it was on the road. 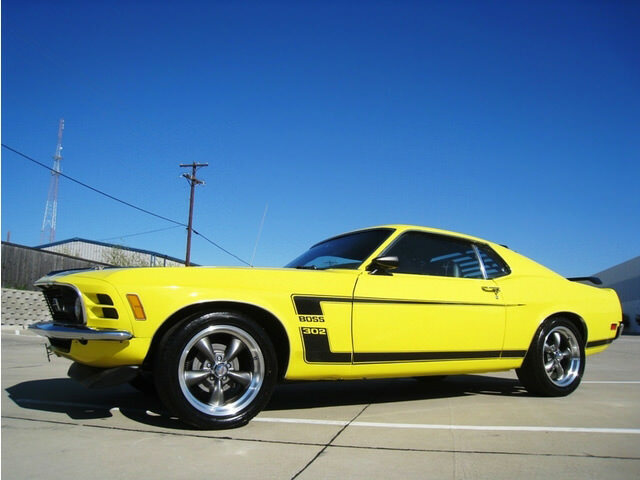 The 1970 Boss 302 Mustang featured a 302 cubic in, 4.9L, V8 engine; it also had a 4- speed manual transmission, and the original designer of the 1970 Boss 302 Mustang was Larry Shinoda. 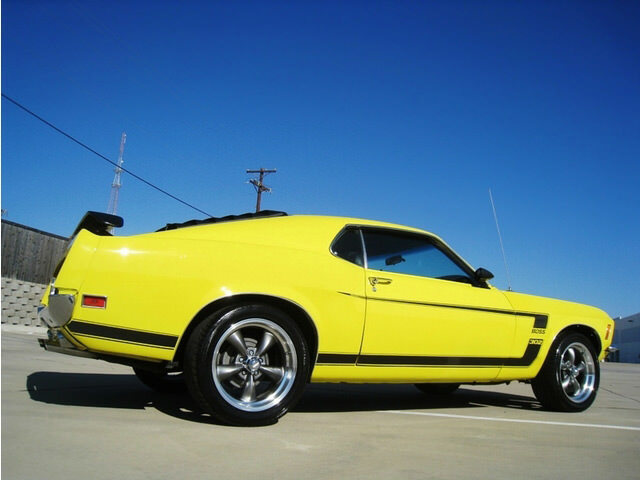 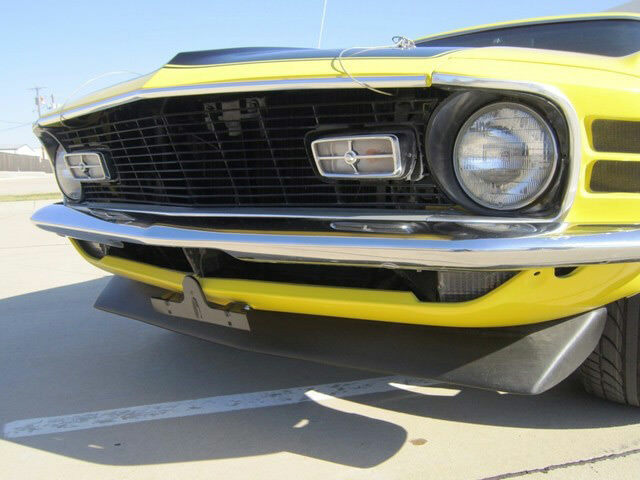 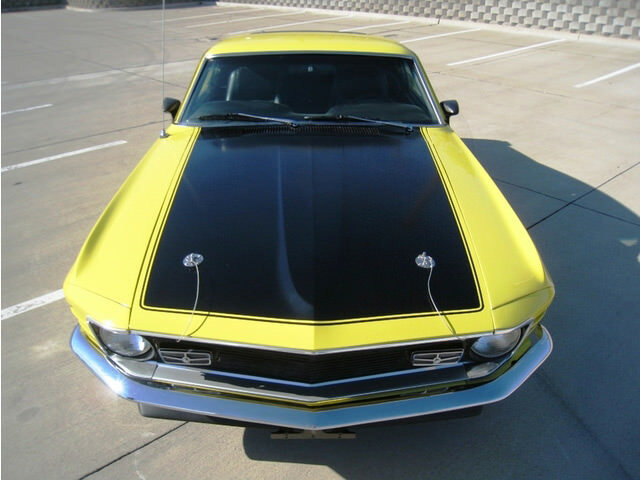 The original 1970 Boss 302 Mustang had a unique design to the body of the car, including reflective c-stripe strips on the car for design, and he also eliminated the fender scoops that were found on the 1969 model of the 302 Boss. 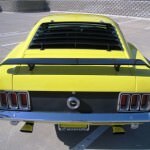 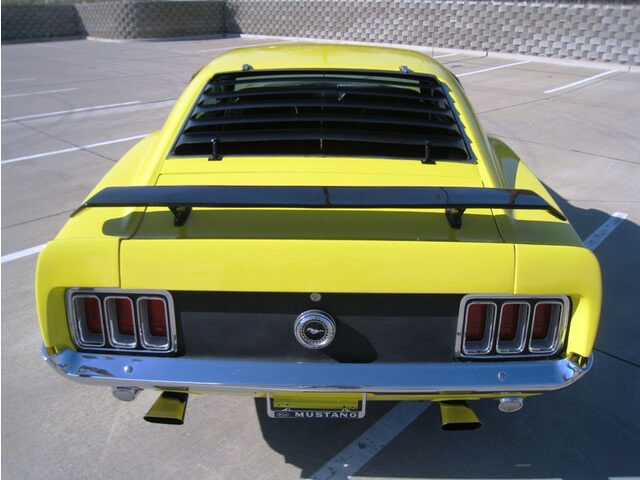 The unique design also had the option for horizontal rear window shades, drivers could add a blackout hood, and the 1970 Boss 302 Mustang was also one of the first ever production cars on the line to introduce the front spoiler design, as well as a rear deck wing, for more aerodynamics while driving. 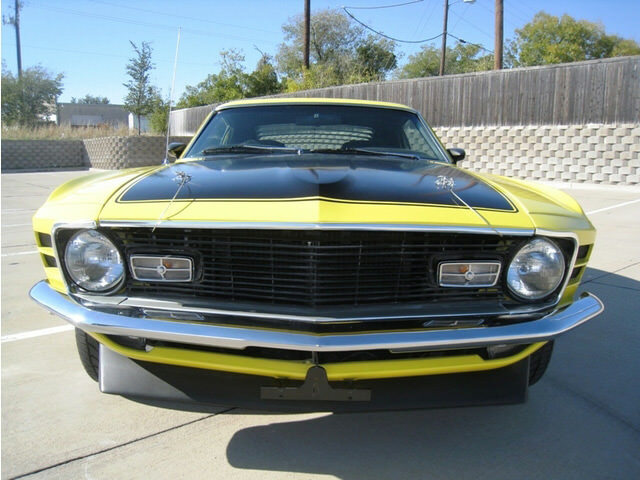 The car’s name, “Boss” was basically a tribute to the President of Ford. 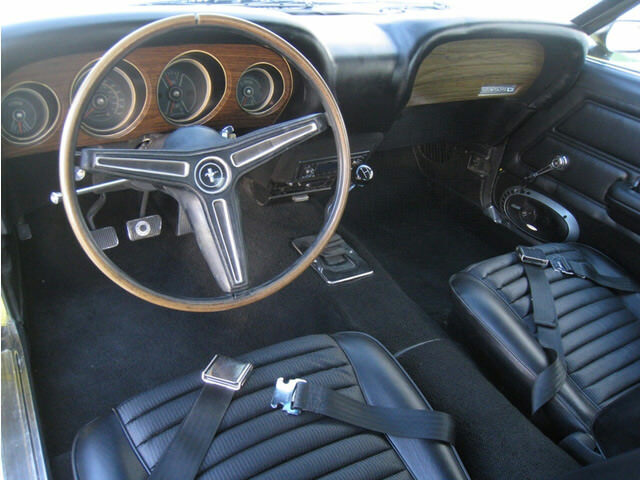 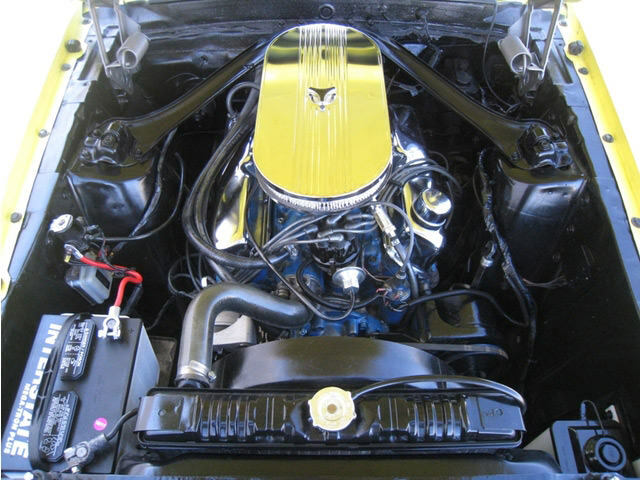 The 1970 model only produced 7,000 units, which sold for $3,720 on the market, and it was later discontinued early on in the following year of 1971.